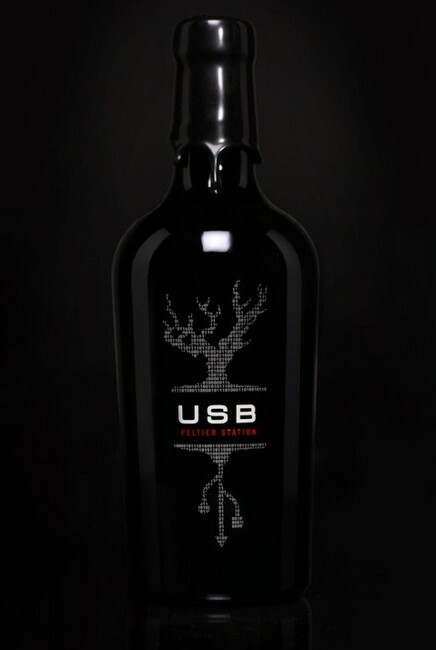 Technically a “dessert zinfandel” (only certain Portuguese varieties can be called Porto), the USB features a chocolatey nose with hints of ruby cherry and spice. Or so they say. This delicious peripheral will run you $25. Might be a nice thing to share with like-minded geeky wine lovers.